This corner of the SoundStage! Network is devoted to “convenient, lifestyle-oriented hi-fi,” to quote the blurb on the Network portal. To some diehards, the word lifestyle conveys a kind of superficiality, a lack of seriousness, but not to yours truly. As I wrote in my kick-off feature for SoundStage! Simplifi, there’s a lot to be said for integrating your hi-fi into your everyday life. Having your main music system in a living area, rather than hiding it away in an inner sanctum, means that everyone can enjoy it, not just the household high priest of audio. For serious, sit-down stereo, active loudspeakers have traditionally been a tough sell. I’ve never understood why -- their domestic advantages are obvious. Active speakers can make possible audiophile-quality sound in spaces where traditional components are unwelcome -- as outlined in my recent feature on "How I Simplifi’d My Hi-Fi." So much is made these days of powered speakers with Bluetooth connectivity that, presented with one of these wonder puppies, I was prompted to plug it in, invoke Bluetooth, link it to my iPhone, et voilà -- music! Pro-Ject’s Juke Box E shows how stereo systems ain’t what they used to be. That statement is not a lament for an imagined better past, but an observation of what kinds of systems today’s listeners want and need. The Juke Box E ($499 USD) caters not to the traditional audiophile, but to a new generation with different listening habits. 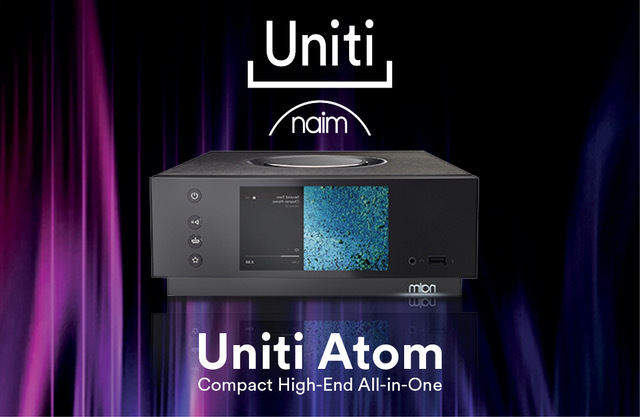 It combines a turntable, phono stage, integrated amplifier, and Bluetooth receiver, all in a package no larger than a typical budget turntable. All you add is speakers. The Canadian electronics manufacturer New Acoustic Dimension, since renamed NAD Electronics, was founded in 1972, and released its famous 3020 integrated amplifier in 1978. For many in the late 1970s and 1980s, the 3020 was their first serious audio purchase. 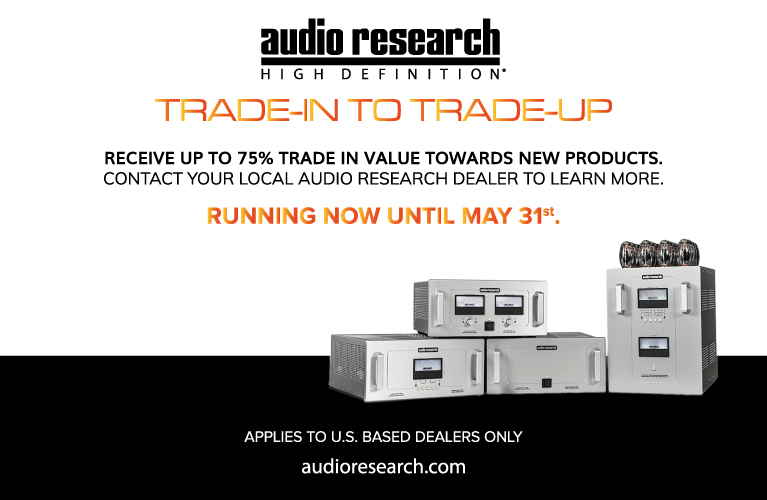 Five years ago, to mark its 40th anniversary, NAD released the first version of the D 3020 integrated amplifier ($499 USD), to positive reviews. Last January, at the 2018 Consumer Electronics Show, they announced the launch of the D 3020 V2 ($399). 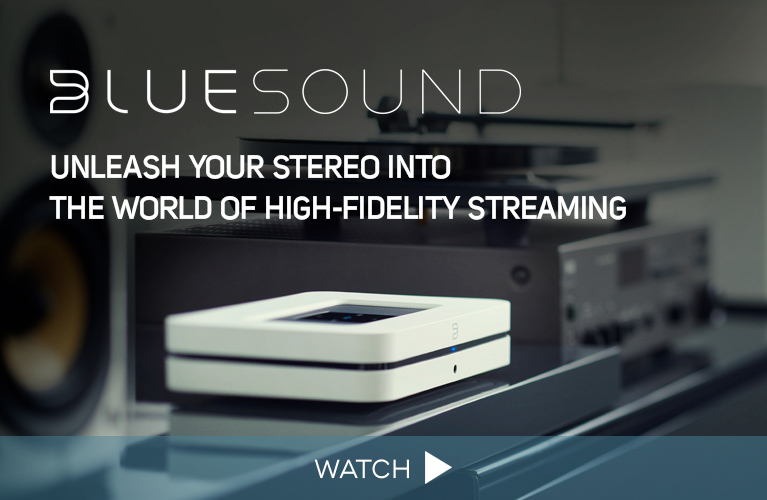 Along with a $100 reduction in price from the original D 3020, NAD has added a full-range preamp-only output and an RIAA-equalized moving-magnet phono stage, while dropping one of the optical inputs and the USB input. The V2 shares the original D 3020’s compact case -- they’re identically sized -- and is energy efficient. While both versions produce 30Wpc, the V2 offers slight improvements in its specified signal/noise ratio and channel separation.